Biography & Genealogy: Born circa 1863. 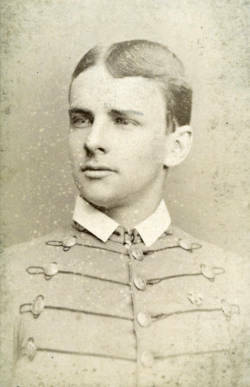 Matriculated September 4, 1879 from Norfolk, Virginia. Graduated June 30, 1882. Died January 30, 1933.